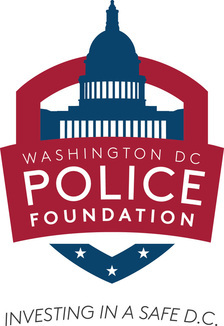 A part of the DC Police Foundation mission is to provide financial and in-kind resources to the Chief of Police and MPD. 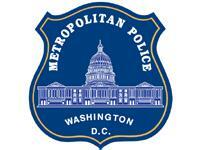 The Metropolitan Police Department has mastered multiple proactive, preemptive programs in DC neighborhoods and schools. These programs reach residents at all levels, from the young to the old, and help foster positive relationships between MPD and the community it protects. Overall, these programs impact crime and safety for all. Feel free to click here for a full list of MPD Programs. Check out MPD's Community Outreach Annual Report! Click here to visit MPD's website! Shop with a Cop 2014!